Our firm handles every type of criminal charge and traffic citation in Harford County, violations of Harford County drunk driving laws, DWI/DUI in Harford County, drug possession, theft or assault. A Harford County attorney from Eldridge & Nachtman is different because we conduct extended investigation and discovery services for all matters involving criminal and charges of DWI/DUI in Harford County. Because we are paperless and have an electronic case management system we can keep overhead low. With low overhead, we can instead invest this money in investigating your case, and defending your rights. In each case we will analyze the crime scene, demand extended discovery, and quote one price for the entire matter—from arrest to final verdict. There are no gimmicks, tricks or increasing fees. 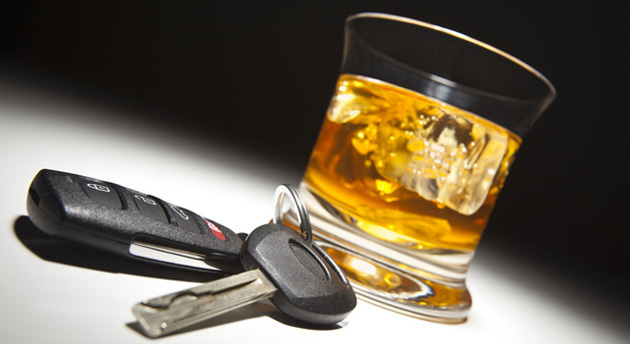 We are also a resource for information on DWI/DUI in Harford County and Harford County drunk driving laws. Contact Eldridge & Nachtman for Harford County Court Representation.